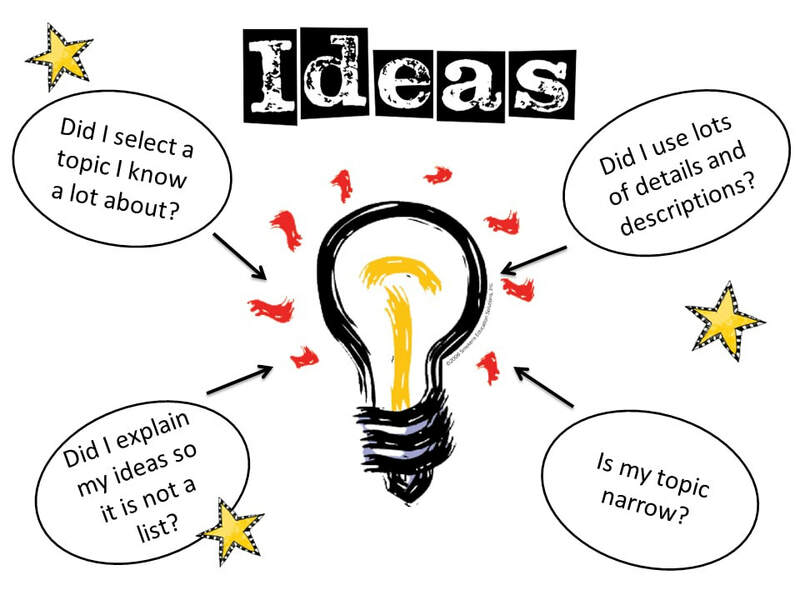 The trait of Ideas focuses on developing the main message, the content of the piece, together with all the supporting details that enrich and develop that writing. 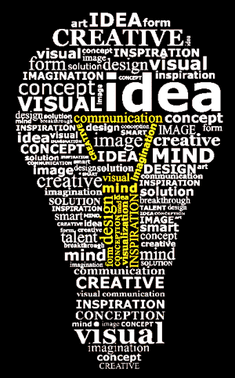 The Ideas are strong when the message is clear and focused. The writer chooses details that are interesting, important, and informative–often the kinds of details the reader would not normally anticipate or predict. Successful writers do not "tell" readers the story but "show" their readers what to imagine; e.g., "Dad was mad..., and the sky was black …" Successful writers "show" readers what to imagine or see in their minds. 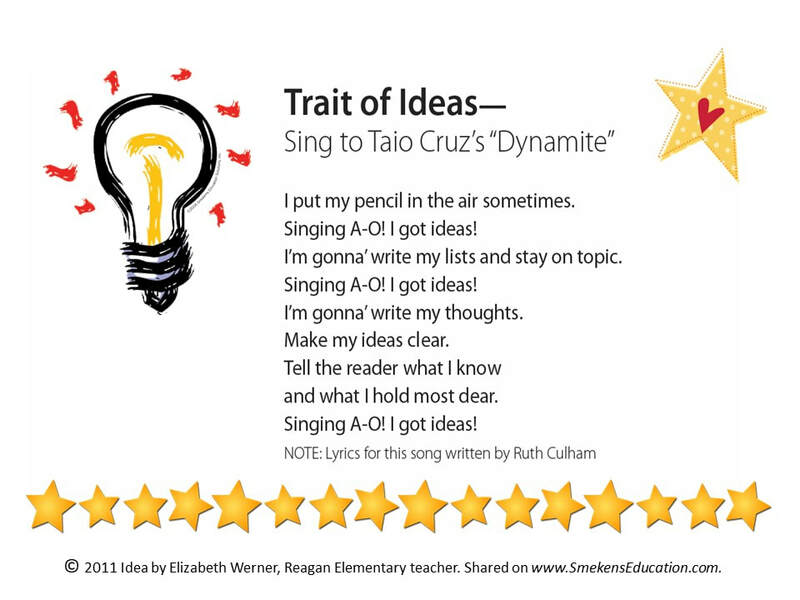 Click on link above for "Ideas" Mini-Lessons. Click on link above. Must be logged into FTCSC webmail. 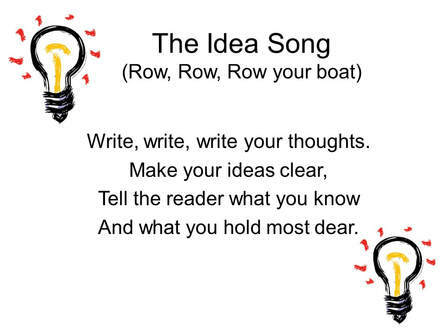 Idea Song - Sung to the Tune of "Row, Row, Row Your Boat"